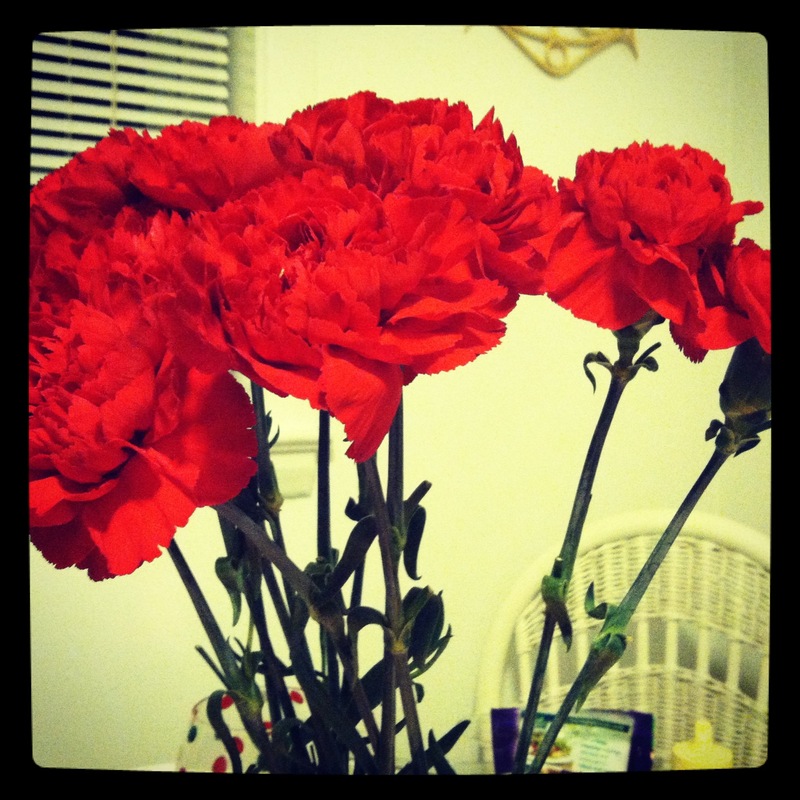 Okay so if you don’t already know me, I tend to get pretty into holidays…Valentine’s day being one of them. Since we’re being honest here, I also have a sick obsession with the color pink. Judge me all you want…but it’s the TRUTH. 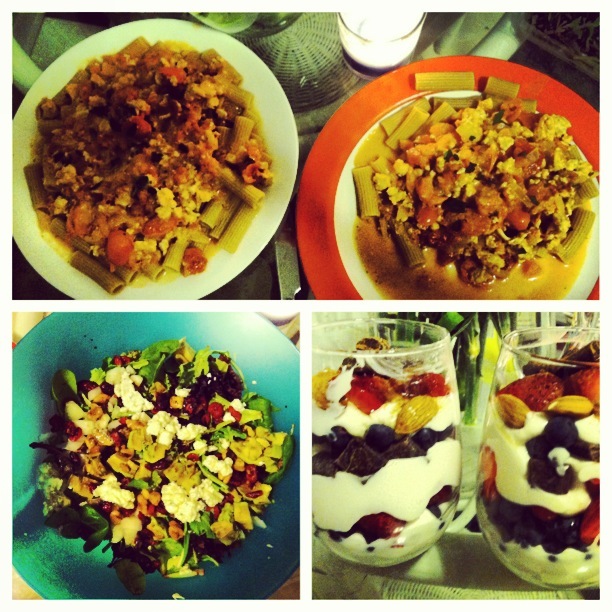 Anyways, for this Valentines Day I decided to prepare a surprise, 3-course, Valentine’s Day meal. On a side not…unfortunately, Valentines Day decided to fall on the day before our Championship meet for indoor track and field…so there could be no red wine involved to accompany my fine dining styled meal! However, I still indulged a bit in dark chocolate and certainly splurged on some delicious meals. 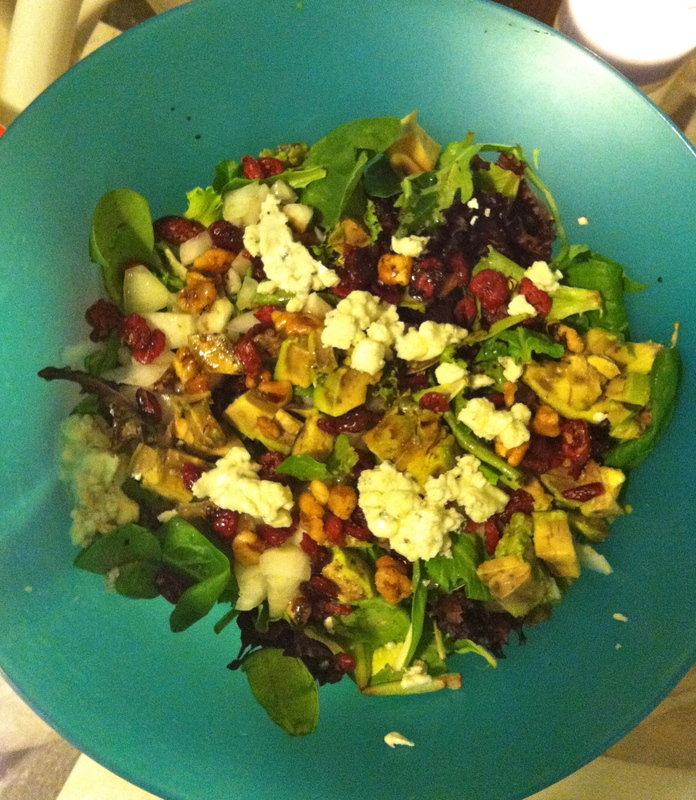 –> Ok, this salad was hands down, one of the BEST I’ve made…the toasted gorgonzola def did the job! 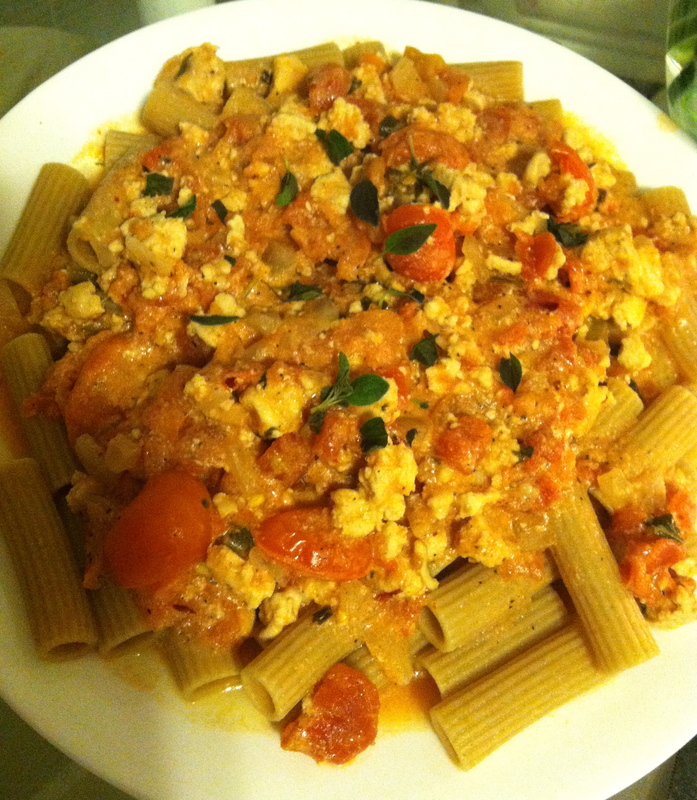 –> Make sure you start the pasta once you’ve added all the mixtures. Let the sauce sit, covered, on low heat for about 30 mins! Enjoy! Finally, the prettiest and tastiest part of the 3-course meal…DESSERT! So what would Valentine’s day be without CHOCOLATE of course?? Hope you all had a wonderful Valentines Day! Also, I’ll be competing tonight in NYC and won’t be home any time this weekend…so look out for a new post on Monday! 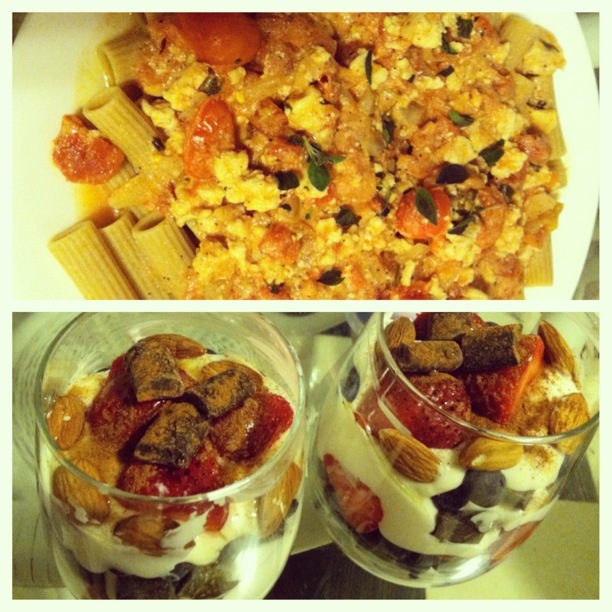 And be sure to check out my instagram account @Eatrunandallinbetween for daily postings!